What if you can have monologues, scenes and scripts delivered straight to your email inbox every week…for free? 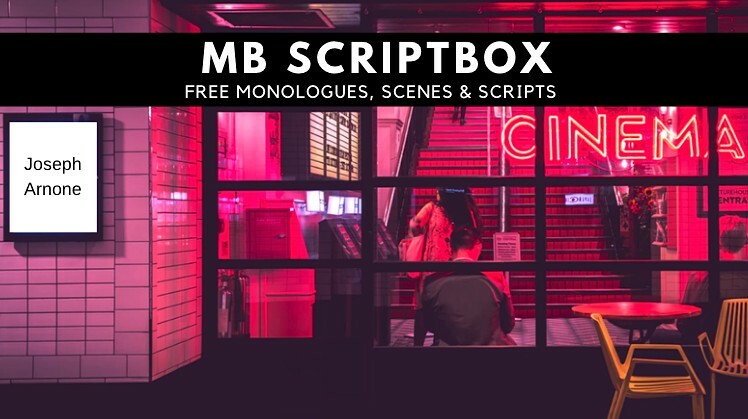 Sign up to MB Scriptbox (we never share your email with anyone else) and join tens of thousands of creators who receive our newsletter. Unsubscribe at anytime.